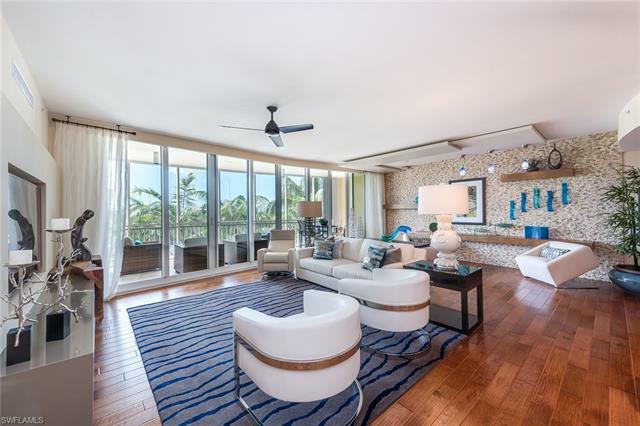 Aqua Tower II at Pelican Isle now available for reservations for only 32 new luxury residences. Models are available to view. Make your appointment now. 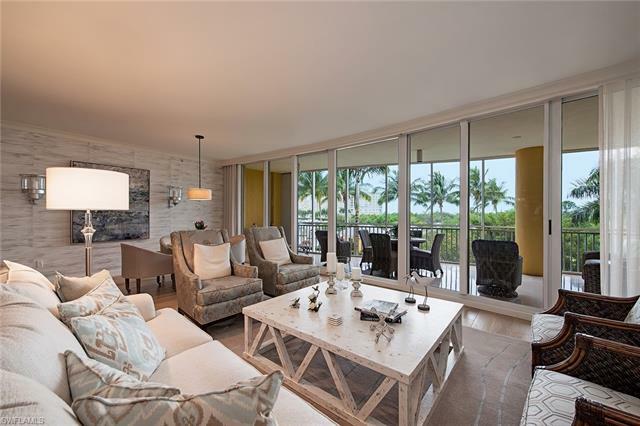 Aqua Pelican Isle Homes for Sale – Described as a “boutique tower” condominium of just 48 residences, are luxurious high-rise residences at Pelican Isle overlooking your private 29 slip yachting harbor. 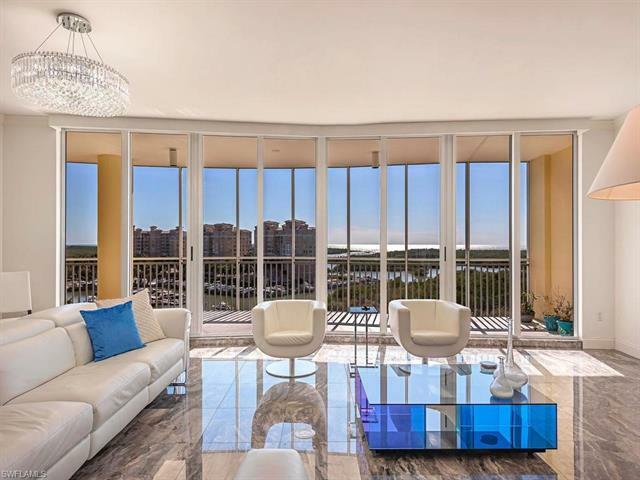 While it is a high-rise building it is merely ten floors tall with 48 exclusive residences. 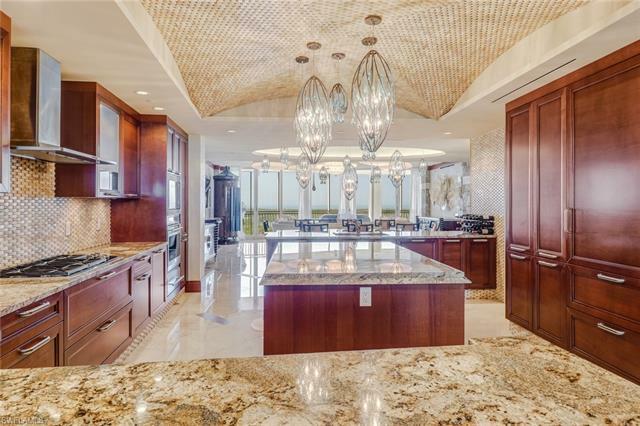 The penthouse level offers 3 or 4 bedrooms, 3.5 or 5.5 bath residences of approximately 5,000 square feet and up, and the remaining floors offer residences from from 3 bedroom 3.5 bath 3,514 square feet through 3,590 square feet. 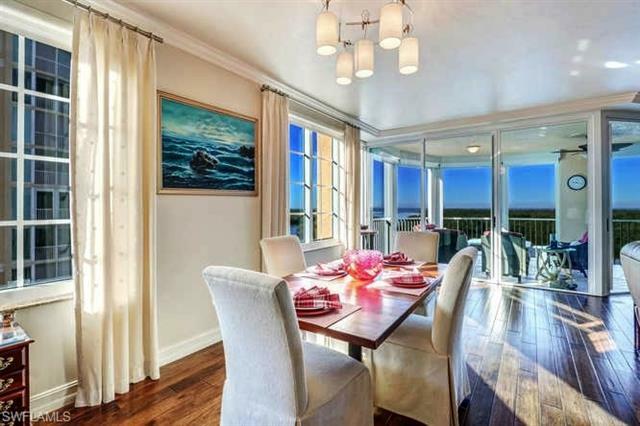 A luxurious residence for your family and a safe home for you boat or yacht with slips accommodating vessels up to 55 feet. There are three options for keeping you boat – buy a slip in the Aqua marina, buy a slip at the neighboring Pelican Isle Yacht Club, or lease a slip at the Pelican Isle Yacht Club. Amenities at Aqua include library, social room, theater, fitness and spa, and the Sky Lounge (9th floor.) 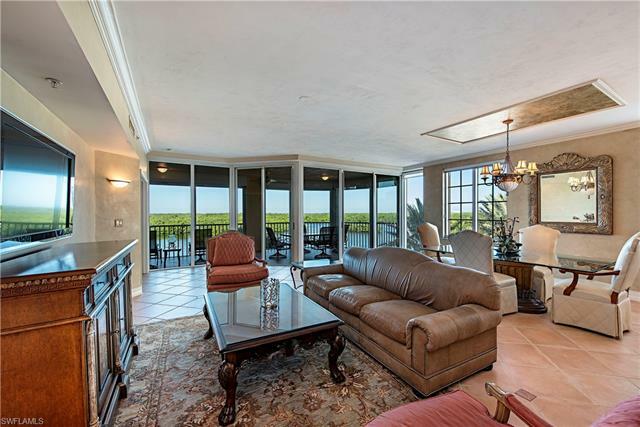 Pelican Isle is located at Wiggins Pass in Naples, Florida. 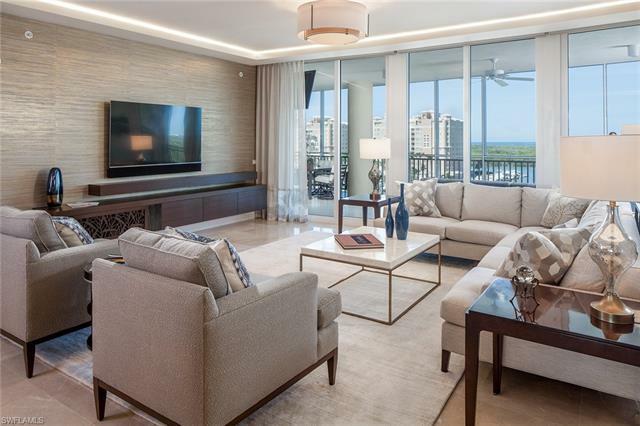 A community of three 11-floor high-rise condominium buildings totaling just 136 residences right at Pelican Isle Yacht Club. 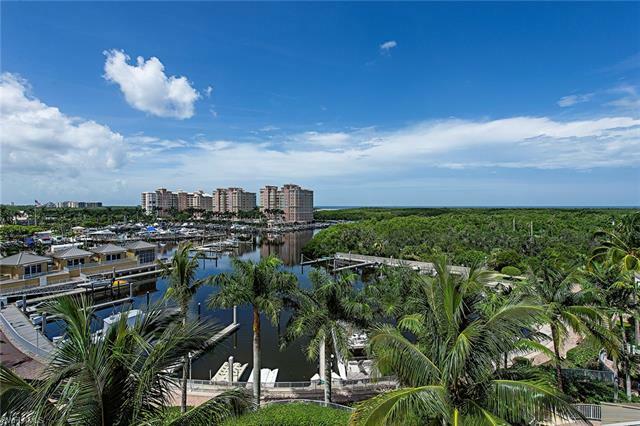 At Wiggins Pass, Naples most northern location, a deep water channel accommodates the Pelican Isle Yacht Club and the marina at Aqua tower. Wiggins Pass is located just a couple of miles west of U.S. 41 near the intersection of Old U.S. 41 and U.S. 41. Easy access to shopping, dining, movie theaters and more at The Mercato Center in north Naples, The Promenade in Bonita Springs, and Coconut Point in Estero.